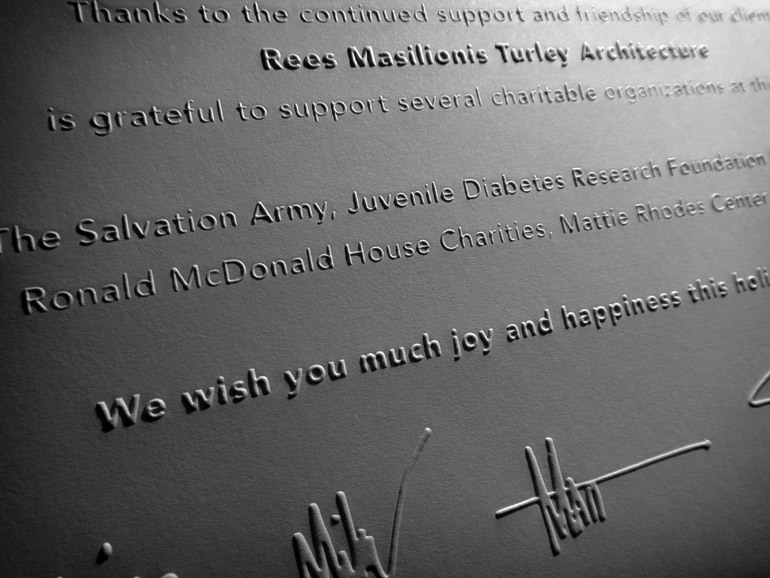 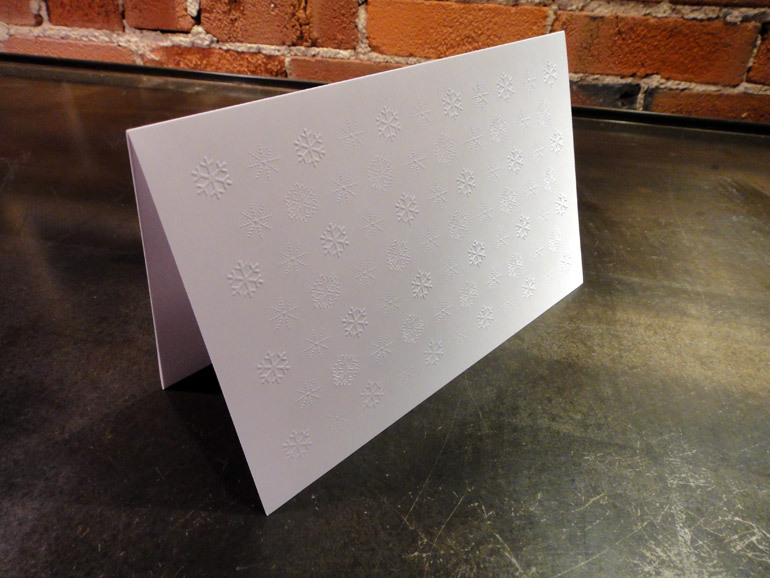 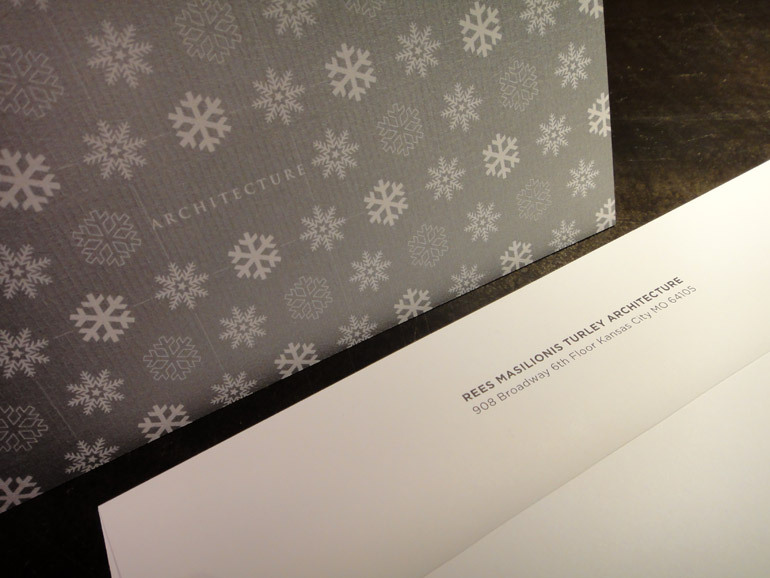 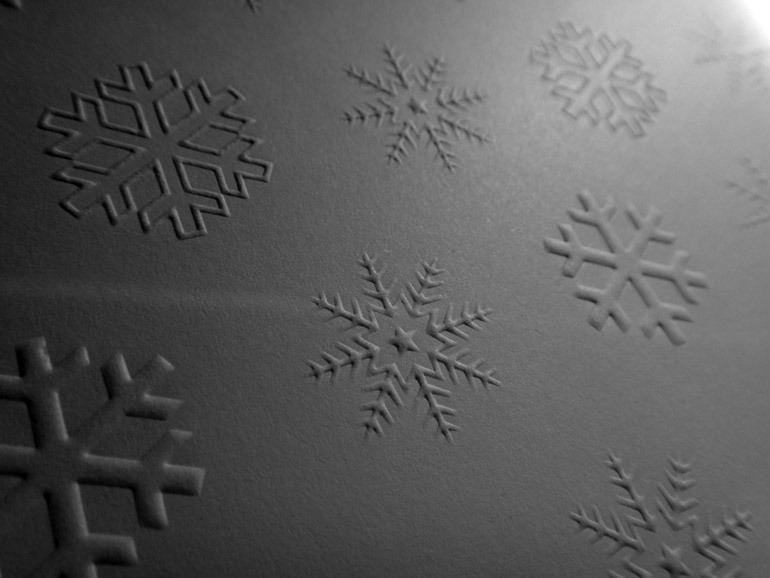 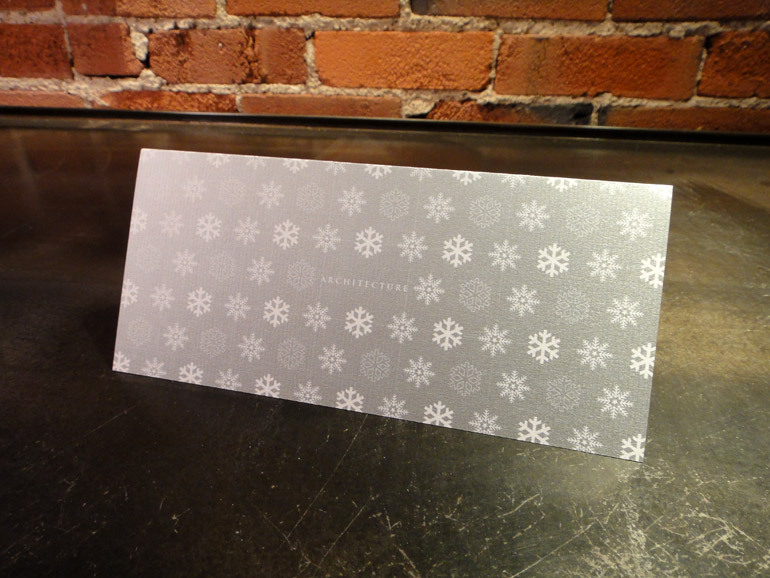 RMTA, a multidisciplinary design firm in Kansas City, Missouri, has long dedicated their holiday cards around the Greater Kansas City Community Foundation’s “Giving Card” program. 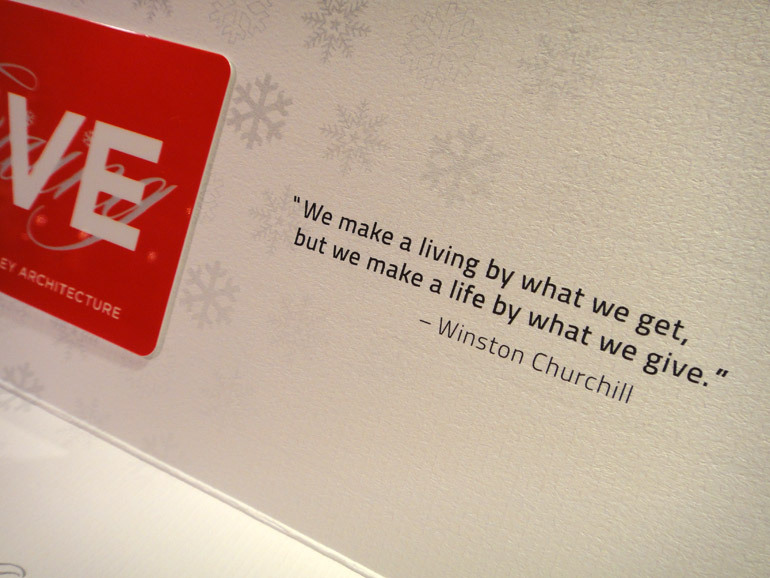 A Giving Card, much like retail gift cards, are given to celebrate birthdays, holidays, a job well done, or other special occasions. 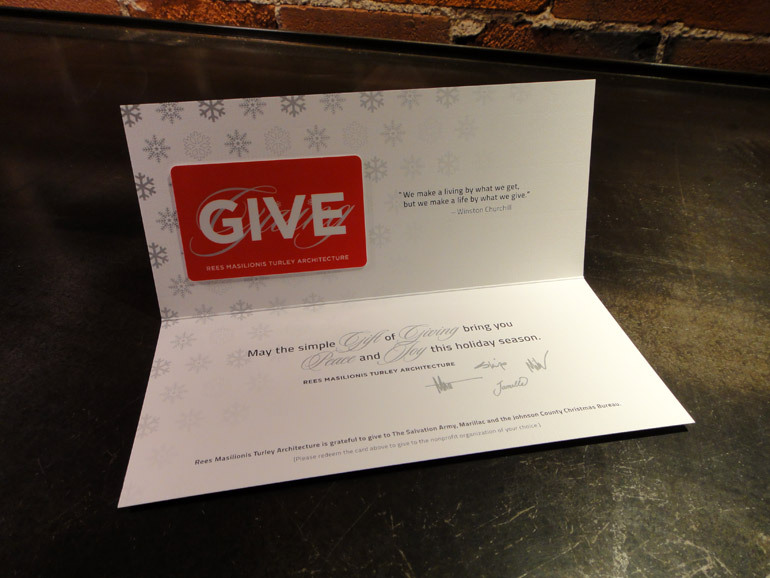 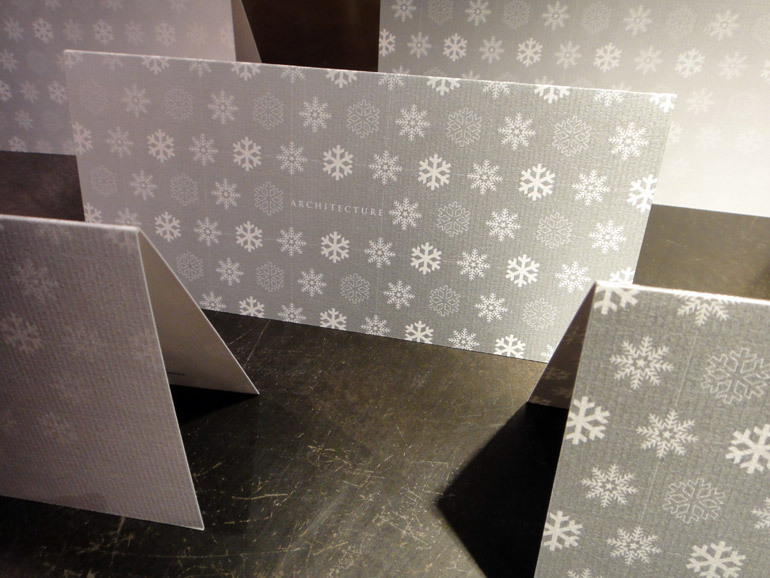 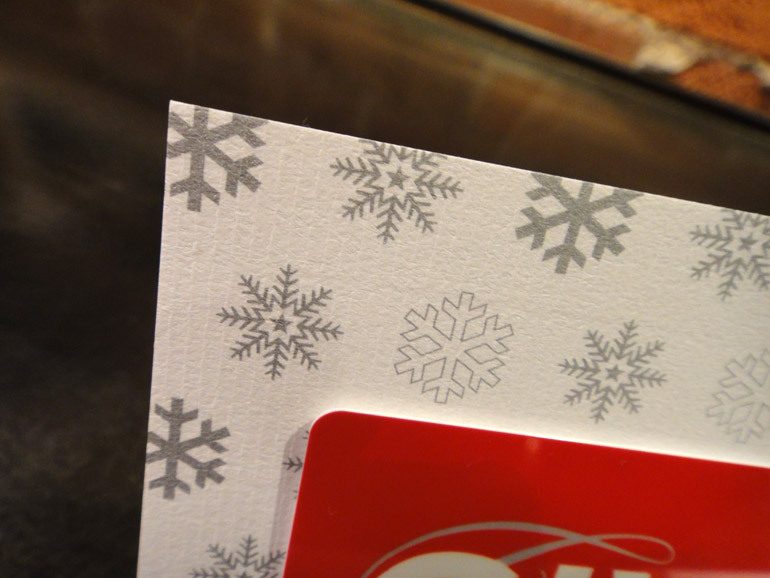 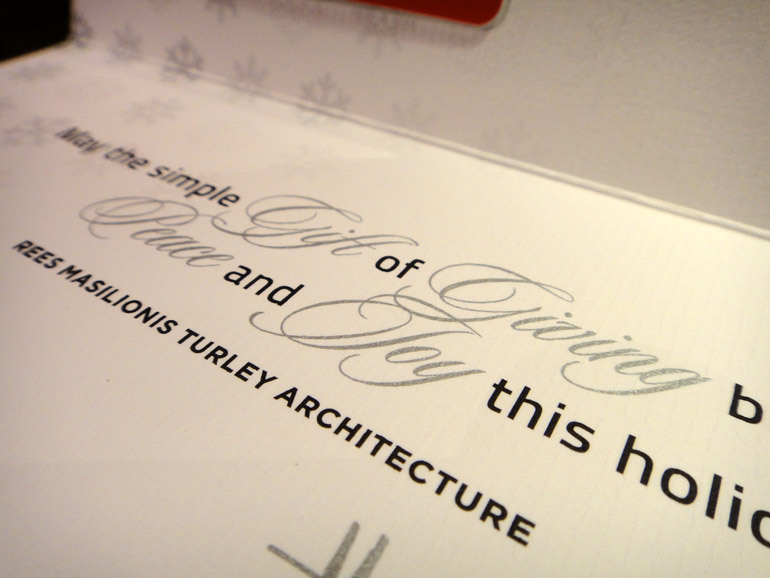 Giving Cards can be redeemed to benefit any 501(c)(3) public charity in the United States.